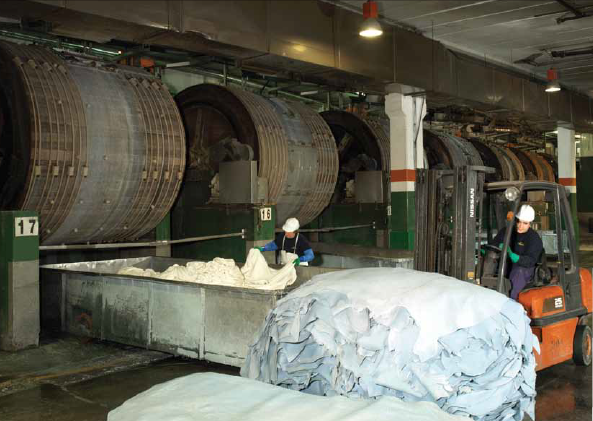 The selection of quality raw materials is the basis for a good product. 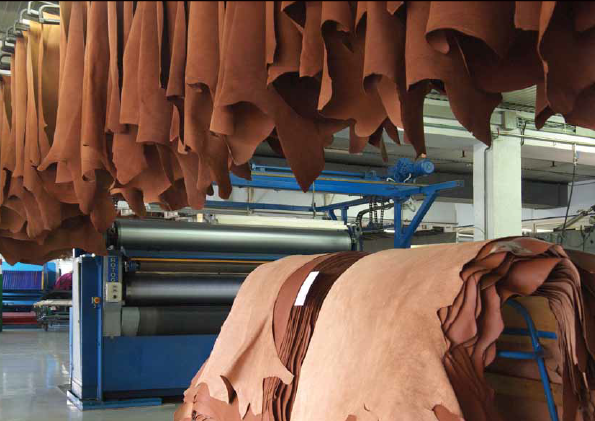 We produce our own leather and this is reviewed and discussed in detail from collection to storage and fridge in specially designed cold rooms. 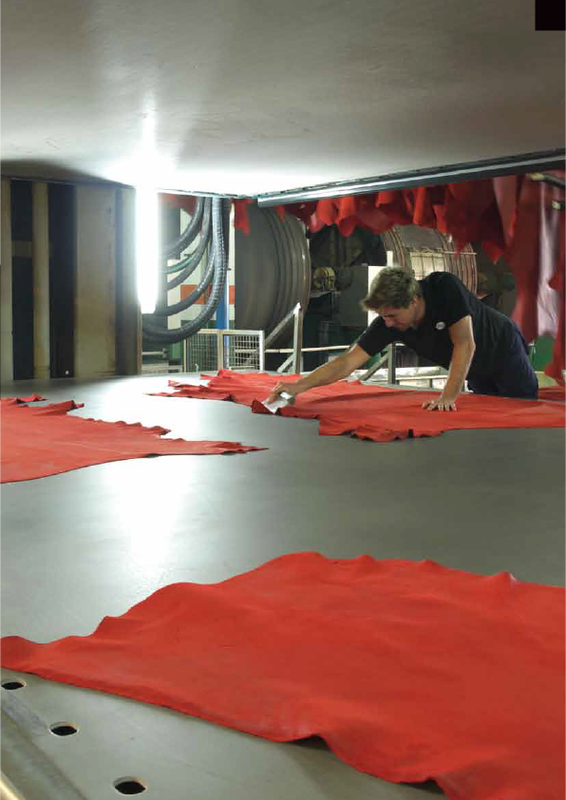 Every stage of the manufacturing process is subject to strict controls as quality warranty of all Fontanellas y Martí goods. The latest technology has been incorporated in all processes of production and fully automated high-precision electronic controls have been implemented in our facilities. Anticipating, innovating and leading are primarily a philosophy, a way of working in Fontanellas & Martí. 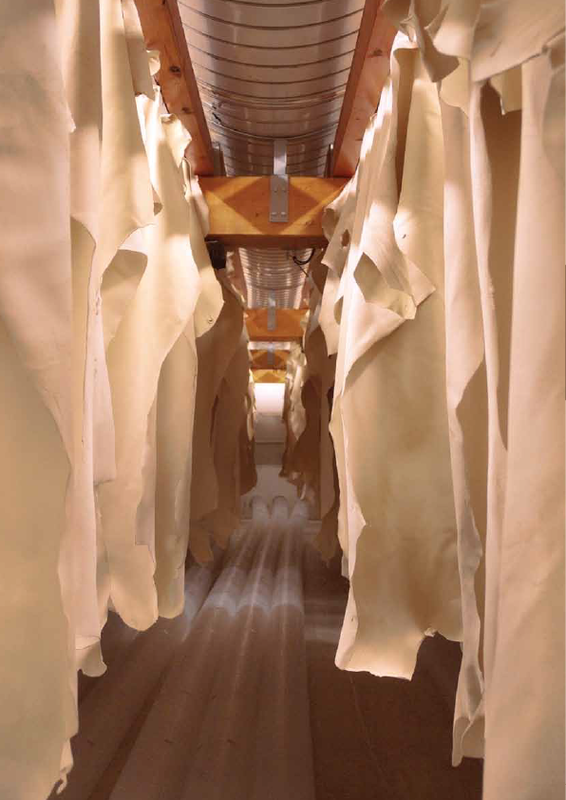 A new concept of tannery that includes generations of knowledge and high technology, to face the present and the future. The Fontanellas & Martí 16,000 square meter plant is now a symbol of gratitude to our customers. Without their loyalty and trust, growth would have not been possible. It is also an ongoing challenge. The daily production is a commitment to creativity and innovation in an increasingly competitive, open and international market. Tani-Flex is the brand that identifies our vegetable tanning. The experience of more than 50 years is the reason why this article is used by the best brands in the world. Its natural beauty evokes its perfect relationship with nature. Fontanellas & Martí has a strong commitment to the environment, and this fact keeps us investing in the development of new ranges of chromium-free items.